WildStar is entering its open beta test phase tomorrow and it will last ten days, starting on Thursday 8th May through 18th May. 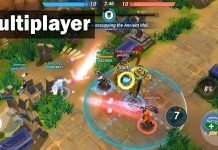 The launching will count with several development live streams with the main purpose to discuss the state of the game. 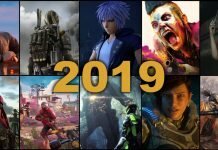 Additionally, Carbine Studios wants to explain how “Wildstar is going to take the MMO category by storm.” The first live stream will begin 30 minutes before the open beta launch on May 8 (19:00 BST) and it will feature four Carbine Studios developers, Mike Donatelli, product director, Chad Moore, creative director, Stephen Frost, producer and voice of DevSpeak, and Matt Mocarski, development director. The second live stream will happen on May 9 (19:00 BST) and it will feature executive producer, Jeremy Gaffney, who will discuss the challenges being prepared for the game’s launch on 3rd June. Simultaneous, there will be a social media Q&A being held by Carbine through every social media platforms, developers will be taking questions from Facebook, Reddit, Tumblr, Twitter, Forums, Twitch and Vine. The open beta period will have an increased level cap to level 30, allowing non pre-order players to experience further in-game content. Pre-order players who have participated in previous closed beta will still be able to use their old beta characters. 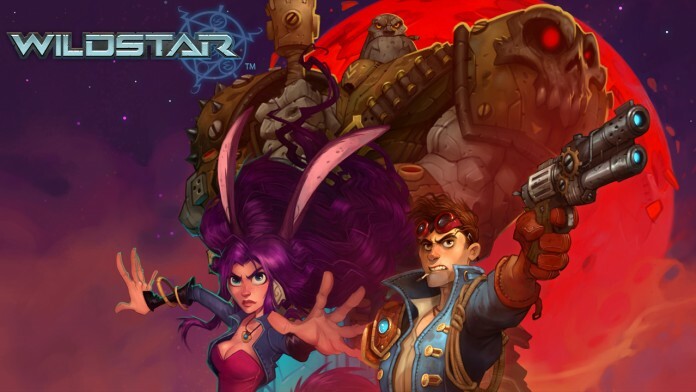 WildStar is a sci-fi MMORPG that will be available for PC, on 3rd June, 2014. Next articleBound by Flame: What Does It Take to Be a Demon?